Tandem nursing is nursing two babies at the same time, and it’s not a path that I set out on. It began while I was pregnant with my second child. 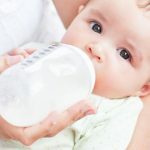 I continued to nurse my baby throughout the entire pregnancy, much to the chagrin of older relatives who felt that I was robbing my unborn baby of nutrients. I talked it over with a nurse, and she said that it was fine for me to continue nursing my baby while pregnant. As with any pregnancy, it was important to stay hydrated, eat well, rest, and take good care of my overall health. With my first set of children I assumed that I would stop nursing once my new little one arrived. But after coming home from the hospital and getting settled in with my new baby, the reality was that I couldn’t fathom making my almost one year old stop nursing. He reached for me to nurse him, especially when he saw me nursing his baby sister. So, I figured I would let him nurse after the baby was completely finished. It ended up being around three times a day. In the mornings, before nap time, and before bedtime were our times to nurse and I enjoyed having that special bonding time with my little toddler. Here’s what I learned from my experience. You can still enjoy a nursing relationship with your toddler. It can help the toddler adjust to his/her new sibling. 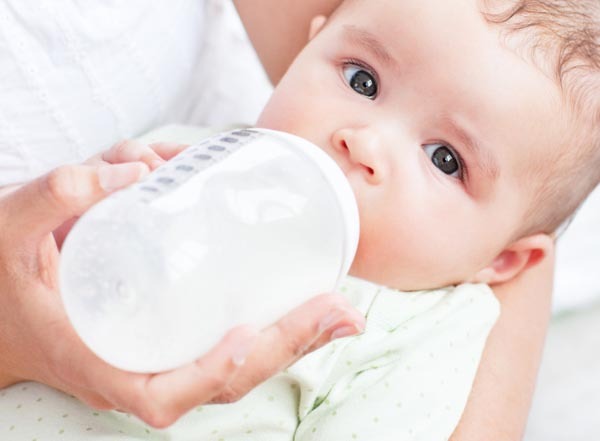 Your nursing toddler can help increase milk production in the early weeks with an infant. Your nursing toddler can help combat breast engorgement in the early weeks as well. While pregnant, your milk production might go down. 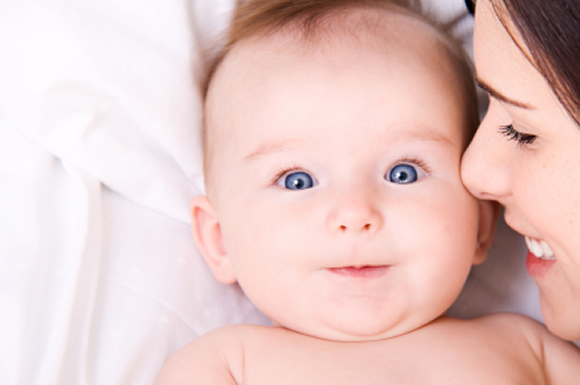 If you have an exclusively breastfed baby while pregnant, you may have to supplement with formula. I had to do this with my third child while pregnant with my fourth. Both children wanting to be nursed at the same time. You can choose to nurse them at the same time or teach your older one to wait patiently. Here were some guidelines that I went by while tandem nursing. I didn’t nurse them at the same time when the infant was small. After around 5 or six months I would nurse them together if I had to. -Always feed the baby first. -Afterwards, offer a feed to the toddler if he/she requests. -Some mothers then return the infant to the breast after the toddler nurses to get any remaining hind milk. -If the toddler is clamoring to nurse you can put the toddler on the side that the infant just finished while nursing both. It’s important to feed the baby first to make sure the baby is full, and then allow the toddler. But, I would occasionally nurse my children together first thing in the morning if they both woke at the same time and were crying to be nursed. I usually nurse my youngest two together as soon as I get home from work, because they are both crying to be nursed. Baby across your lap. Toddler on the side- similar to the football cradling of infants. Simply support the toddler’s head or back. Both in the football hold, infant on one side of your body. Toddler on other side of your body. Double cradle- both children in your lap. The baby’s legs can rest upon the toddler’s legs. Ladies, have you ever done tandem nursing? Share your tips, advice and experience! Sundi is a mom of four who lives with her husband outside of Atlanta, Georgia.